At Emery Physical Therapy, we specialize in total joint rehabilitation. 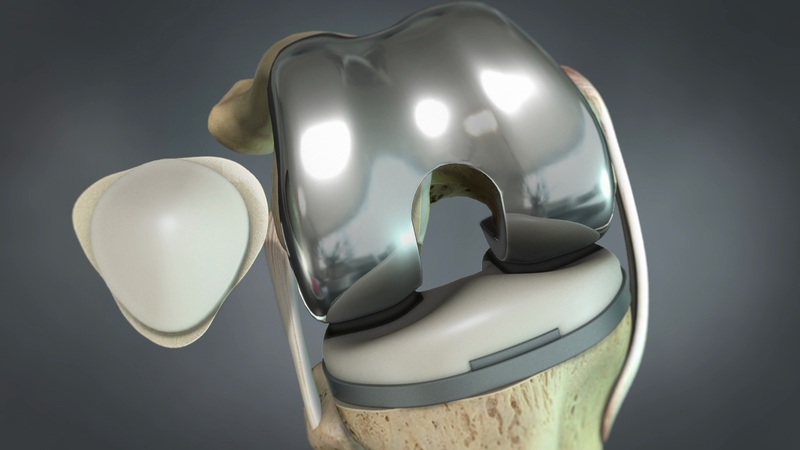 In the United States there are more than 285,000 total hip replacements, 621,000 total knee replacements and 33,000 total shoulder replacements. There is only going to be an increasing demand for helping the segment of the population who are getting these total joint replacements. Having physical therapy after a total joint replacement is important. The physical therapists at Emery Physical Therapy are experts in helping patients after total joint replacement. They are trained to recognize normal healing progress. They will work with your range of motion, strength and gait using specific techniques to allow you to walk smoothly and without pain. They will work with you on controlling swelling and positioning for comfort and optimal function during stair climbing/descending and transfers in and out of vehicles and furniture. The physical therapists at Emery Physical Therapy are familiar with the rehabilitation protocols of orthopedic surgeons from the surrounding regions including Mt. Prospect, Des Plaines, and Elk Grove. Another area our physical therapists emphasize is restoring your normal gait pattern after total joint replacement. They are experts at analyzing gait and coming up with solutions to correct abnormal gait patterns so that patients return to walking smoothly in all situations. For questions about our total joint rehabilitation program call us today at 847-786-2014 and set up a consultation with one of our physical therapists.